Diplo is the subject of a new mini documentary called Florida to California. Directed by Kyle dePinna, who’s also shot videos for Major Lazer, the 8-minute video traces the producer’s history from his early roots in Miami through his time at Temple University in Philadelphia and eventual home in Los Angeles, where he gained his reputation as a producer. The video includes archival footage of several collaborators including Justin Bieber, Madonna, M.I.A., Snoop Dog, Post Malone, and more. Earlier this year, Diplo released his California EP, which features collaborations with Santigold, Lil Yachty, Lil Xan, Desiigner, and more. He also recently teamed up with fellow hitmaker Mark Ronson to form the duo Silk City. 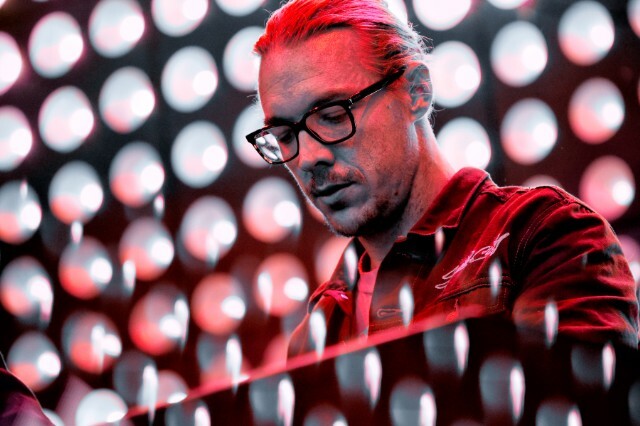 Check out Diplo’s new mini-doc Florida to California below.